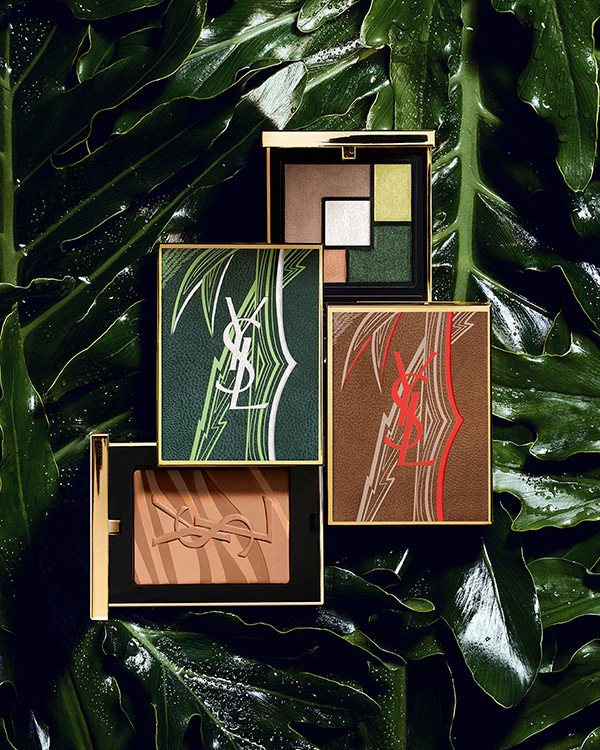 Meet the new Yves Saint Laurent Luxuriant Haven Summer 2019 Collection inspired by the vibrant colors and exotic energy of a luscious escape. 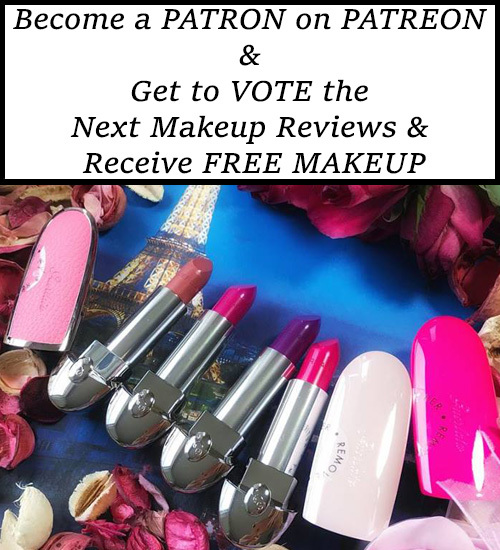 The products have already hit counters so check the out the entire YSL Summer 2019 makeup collection right after the jump! 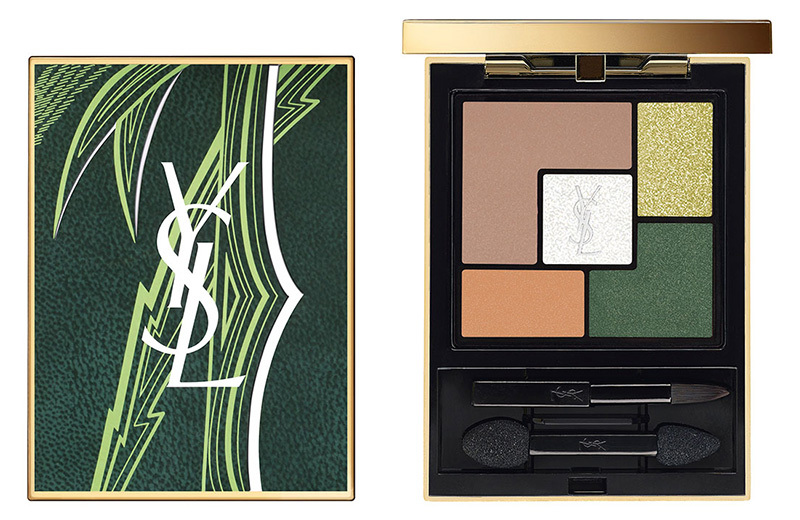 A limited-edition palette cloaked in a vital deep green and inspired by the vibrant colors and exotic energy of a luscious escape. 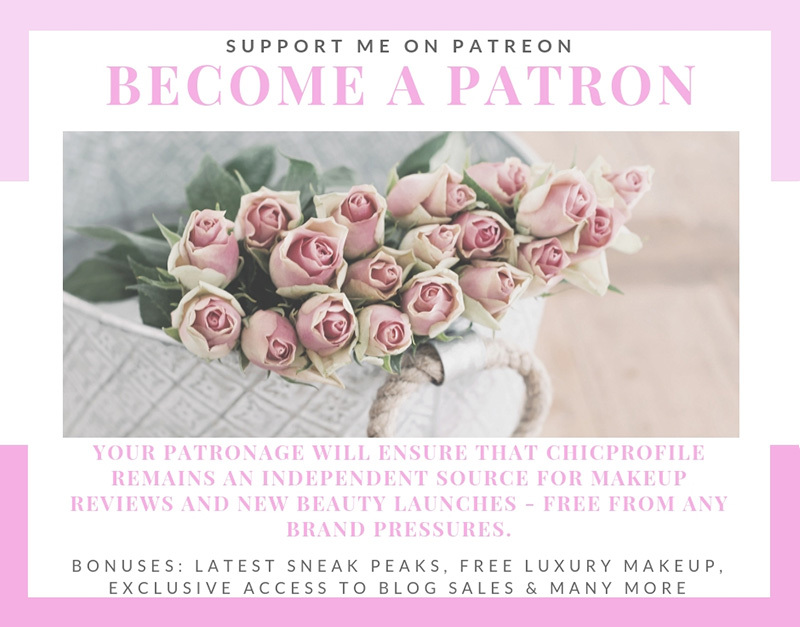 Within the palette, shimmering golden browns and blues are complemented by a rich green and warm highlighting peach, effortlessly blending together to create an illuminating eye look. Inspired by the vibrant colors and exotic energy of a luscious escape; this limited edition Bronzing Stone Palette is cloaked in a gorgeous, earthy tan, contrasted by a fire-colored signature and palm deco. 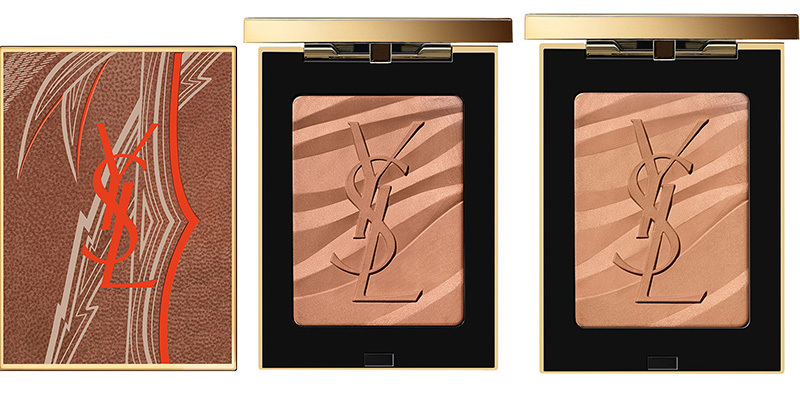 Within the palette, a silky-matte bronzer that instantly gives skin effortless, natural-looking radiance without the shine. 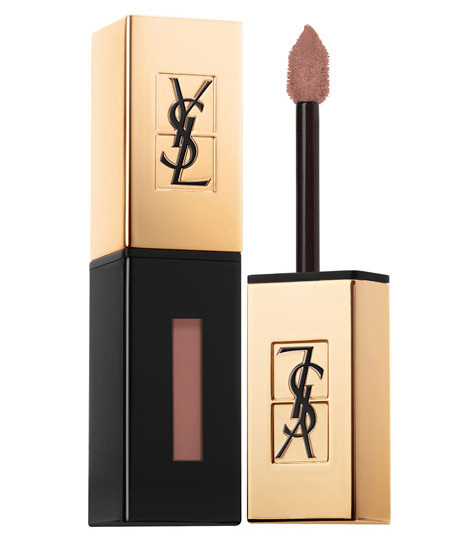 A best-selling YSL lip product that combines the texture and shine of a gloss with the long wear of a stain. I really like that eyeshadow palette, very pretty.